How much does it cost to buy half of a drug store chain? About $5.27 billion — or at least that’s what Walgreens will pay to acquire the remaining half of British company Alliance Boots, parent company of the Boots chain of retail drug stores. Illinois-based Walgreens announced Wednesday that it would purchase the portion of Alliance Boots that it doesn’t already own, The New York Times DealBook Reports. Back in 2012, Walgreens paid $6.7 billion for a 45% stake in Boots; the deal included a three-year option to acquire the remainder of the company. The new combined company will operate about 11,000 stores in 10 countries with 370 distribution centers, creating the world’s largest pharmaceutical wholesale and distribution network, DealBook reports. 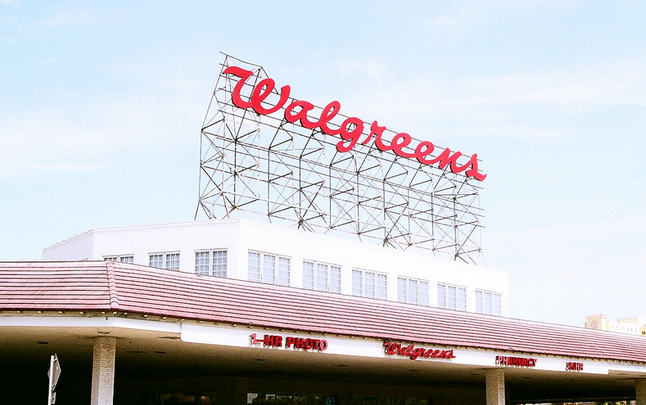 Through the takeover, Walgreens officials expect to achieve $1 billion in cost savings over the next two years. While Alliance Boots is effectively a UK-based business, it’s officially headquartered in Bern, Switzerland. Officials with Walgreens say they explored the option of reincorporating the company overseas to take advantage of lower corporate taxes, a process known as inversion, but ultimately decided to remain in the U.S.
“The company concluded it was not in the best long-term interest of our shareholders to attempt to re-domicile outside the U.S,” Gregory D. Wasson, Walgreen’s president and chief executive, said in a news release. Additionally, Wasson says the company’s “unique role as an iconic American retail company” would have been tarnished if a move was made.